This collection provides a rich, multilayered analysis of a long-neglected branch of early Christian apocryphal literature that examines the relationship between tradition and redaction, uses of language, and the fluid border between literary criticism and motif analysis. The introduction takes the reader on the journey of editing, translating, and interpreting apocryphal and hagiographic narratives on the apostles and the first Christians. 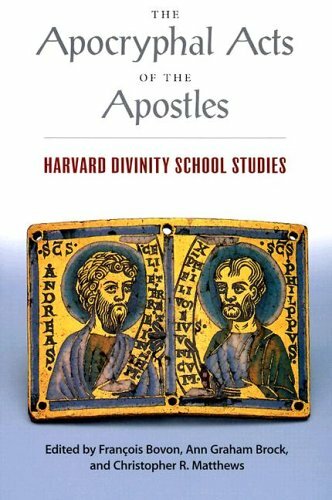 The volume concludes with the critical edition of two previously unpublished Greek texts: a version of the Martyrdom of Ananias and a memoir on John the Evangelist.